HARTÔ is a design company, which offers designers the opportunity to showcase their talents through their designs. 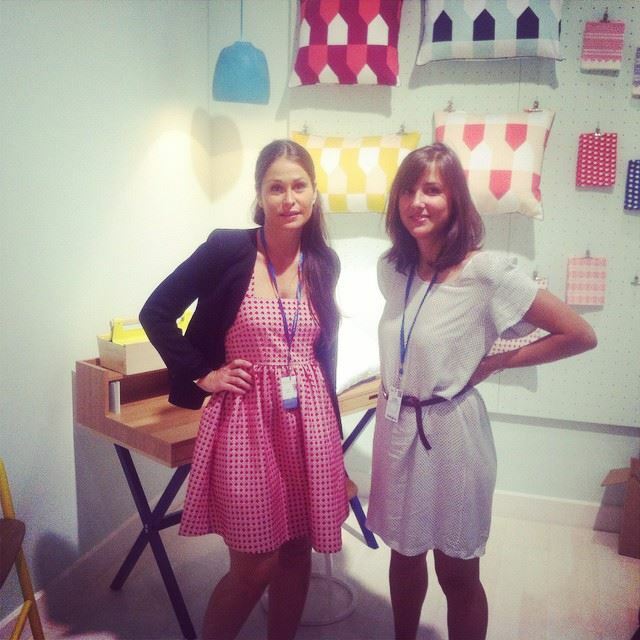 Amandine Merle and Alexandre Mulliez, who had both just graduated from Business school, founded HARTÔ design in 2013. The brand comes alongside designers and partner with them throughout the design process. This includes the selection of the projects, the actual creation of the product as well as the distribution. 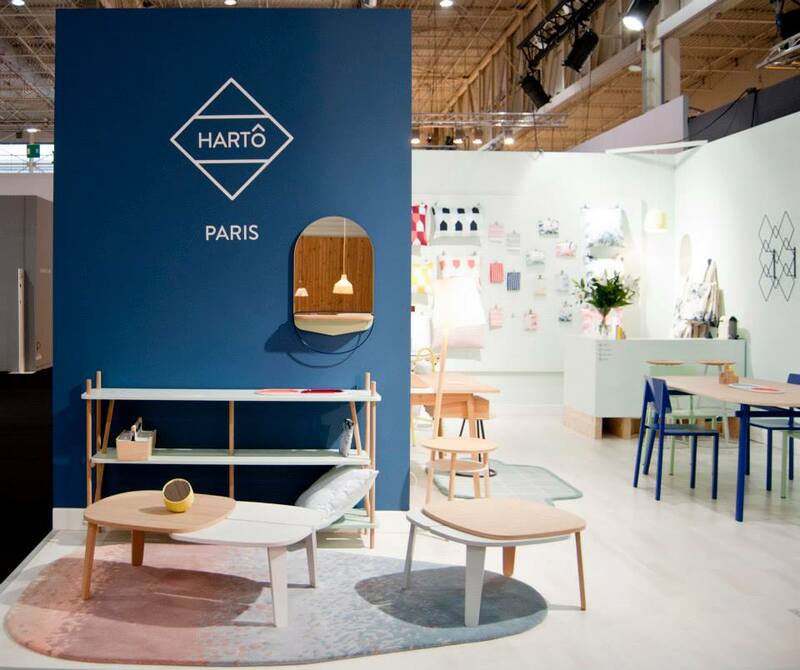 HARTÔ’s product offering includes textiles and rugs, desks and tables, storage products, lighting and deco, and seats. 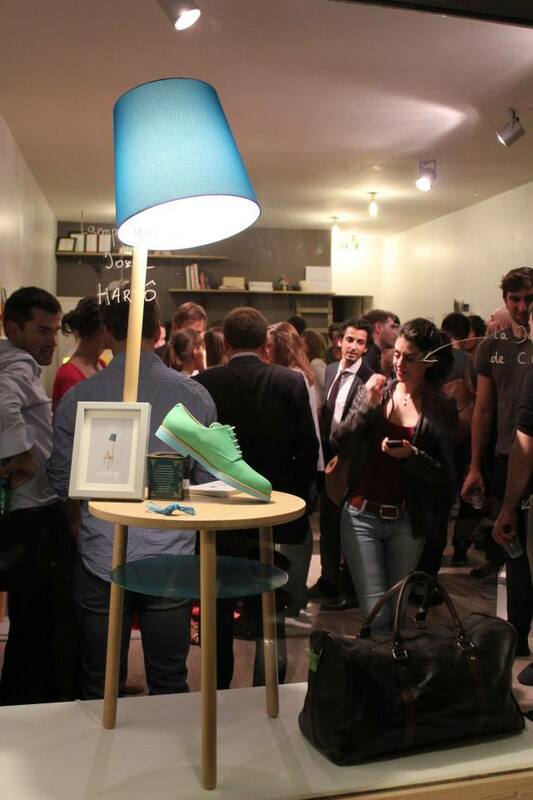 HARTÔ’s lamps, in particular, offer a variety of color and are playful and fresh in their design approach. The company makes use of warm materials, such as natural wood, and combines these with ‘pops’ of color. The production of wood and metal takes place in Portugal, while the textiles are produced in the Netherlands or Latvia. In the same way in which HARTÔ partners with designers to create unique designs across a range of products, they all collaborate with a number of French and European workshops - who assist in the development of the products – and resellers – who, captivated by the brand, assist with the distribution. HARTÔ’s products are also available online, through their Website, and within many local stores in France, and elsewhere.